Danny Amendola and Dont'a Hightower both practiced yesterday and remained on limited schedule. 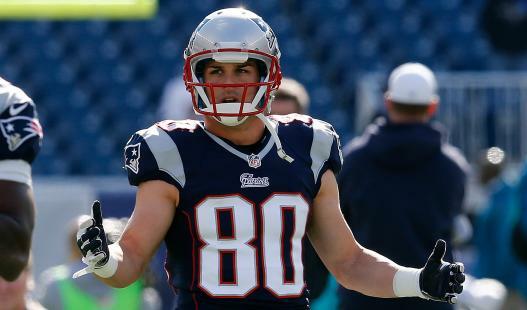 Amendola, suffering from a hamstring injury, is expected to play on Sunday against the Eagles. Hightower suffered an MCL sprain in New England's loss to the Broncos and is not expected to play this weekend. Dominique Easley also did not practice, as he's suffering from an apparent ankle injury. It's not yet known whether he'll play on Sunday.